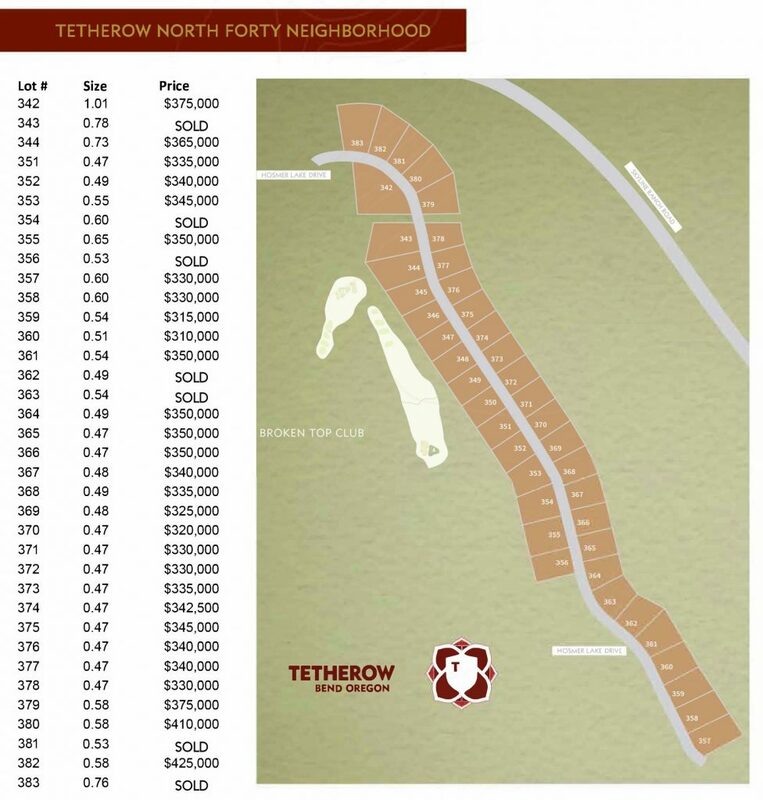 Finally, the perfect homesite you’ve been waiting for, available this Spring: Introducing the “North Forty at Tetherow,” the final phase of the Crescent neighborhood homesites. Imagine a place where you feel close to nature in a setting of mature Ponderosas reaching for the sky. 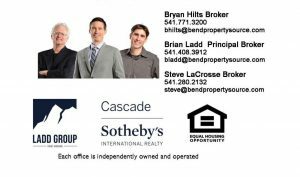 With an award winning golf course just minutes away and world class recreation right out your front door, the North Forty is where endless adventures begin and Cascade Mountain sunsets and star filled skies tuck you in for the night. This private enclave of 42 homesites features a varied topography and mature treed setting with both long range westerly views of the Cascade Mountains and southerly golf views. 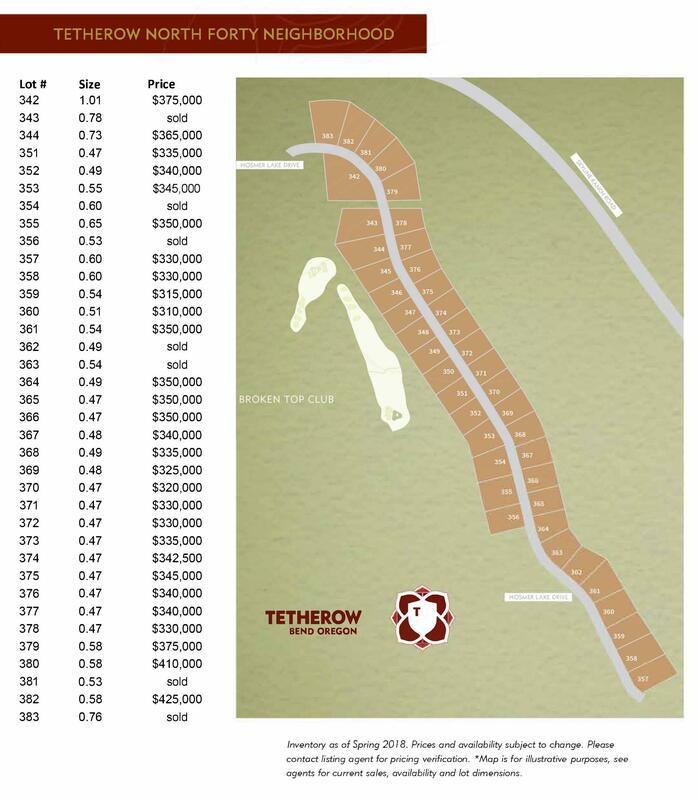 The North Forty’s desirable location offers incredible access to trailheads, downtown Bend, and convenient walking and biking to NW Crossing – all with the benefit of being part of the Tetherow Resort & Community.